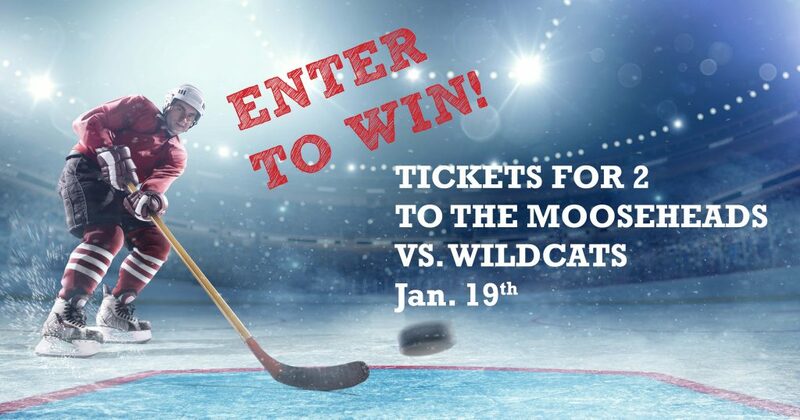 Every week for the next eight weeks, the NSGEU will be giving away two spots in a catered skybox lounge for the Halifax Mooseheads vs. Moncton Wildcats game on Saturday, January 19th, 2019. Please note: you must be an NSGEU member to be eligible to enter and win. Tickets are non-transferable. Winners will be announced at the end of each week after a name has been drawn. Food will be provided in the skybox lounge; guests must purchase their own alcoholic beverages. Good luck & happy listening! Local 72 – Conseil Scolaire Acadien Provincial Votre convention collective a été ratifiée! It would be great to win, thank you! !